Pierre Cochereau was organist at the Cathedral of Notre Dame from 1955 until 1984. Many of his improvisations have been transcribed by David Briggs, François Lombard, and a few others and are now available in print through Editions Chantraine. 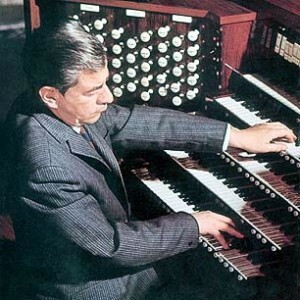 This entry was posted in Organist and tagged Cochereau, French, Notre Dame, Paris, Recording. Bookmark the permalink.